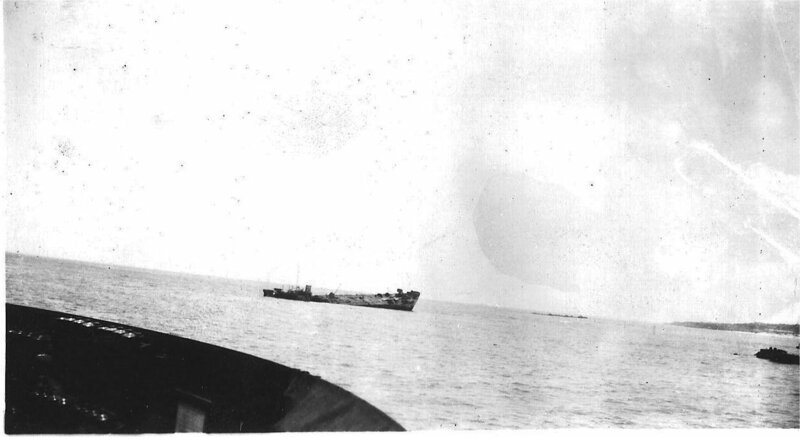 I’m writing a little book about my Dad’s WWII experiences on the LST 808. 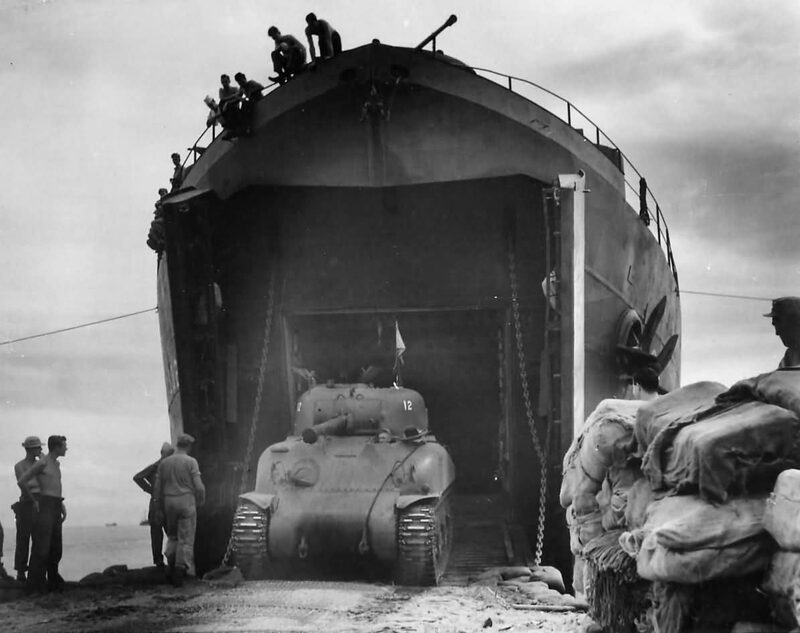 The 808 was built and commissioned in Evansville and went to the Pacific, was in the Iwo Jima, Okinawa and Ie Shima invasions. 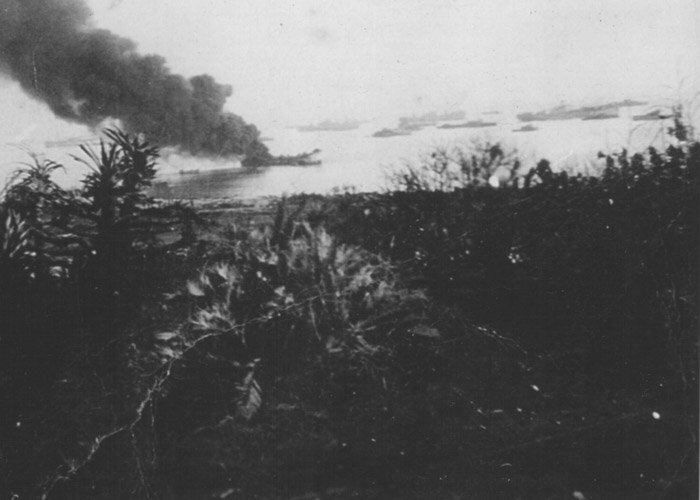 Was torpedoed and sunk at Ie Shima. Five killed in the engine room, crew marooned for 6 weeks. Does anyone know what the typical GQ station might be for a Gunners Mate 2c? Dad never told me his Battle Station position. I thought it might be on the twin 40 at the bow but I’m not really sure how GQ stations were determined. Thanks very much. Excellent site. 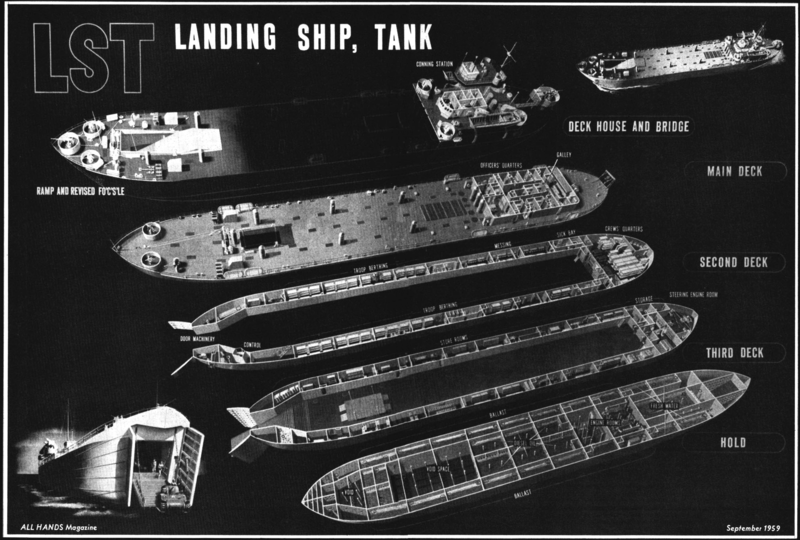 Given their carrying capacity I often wonder why LST’s weren’t heavily armored and REALLY HEAVILY loaded with artillery, mortars, even snipers or other armament that could fire from the LST as an offensive weapon. 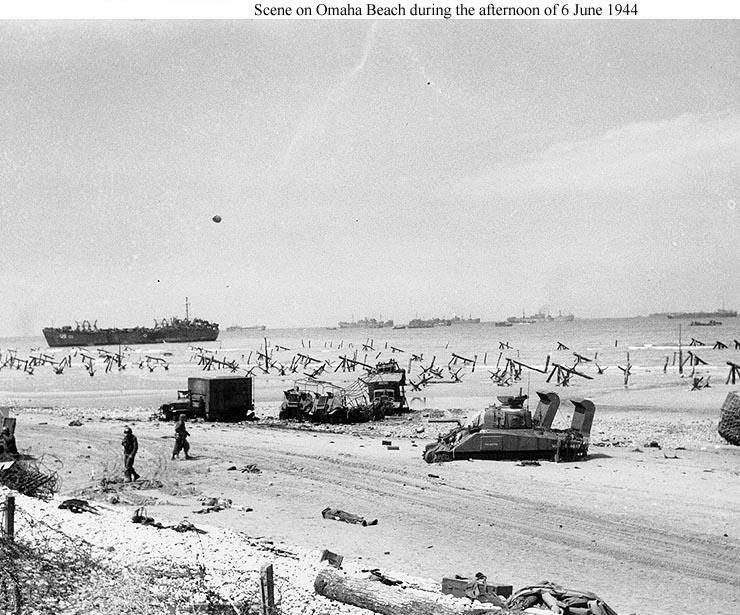 If one side were covered with cannons like the old sailing naval ships, and the LST was driven into the beach and then swung around sideways to provide a platform for enormous fire power they might have provided a shield for those poor infantry men…on Omaha for example. 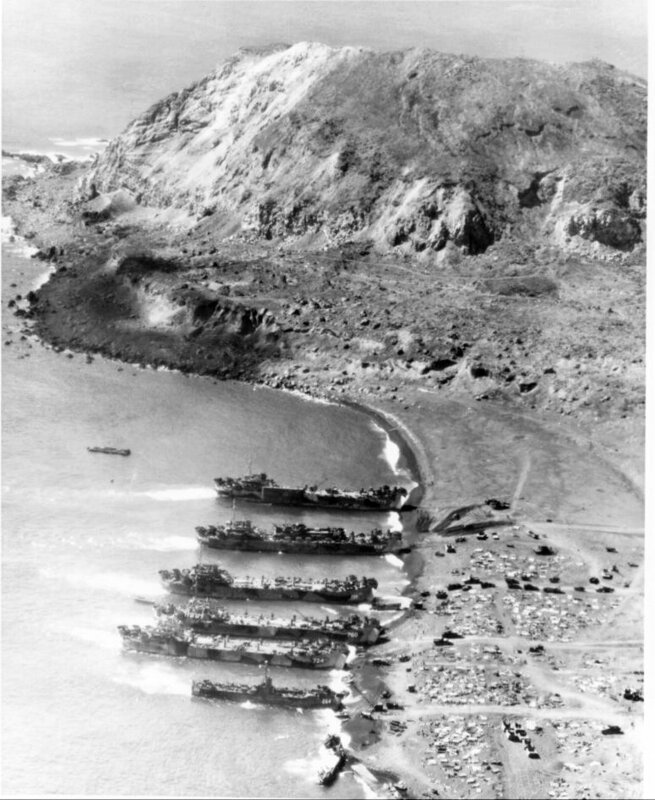 20-20 hindsight I know, and I suppose great effort was provided for the time for Normandy and Pacific invasions, but does this seem practical? Thoughts of those men charging into fire fairly unprotected bothers me. Thoughts? Very interesting. 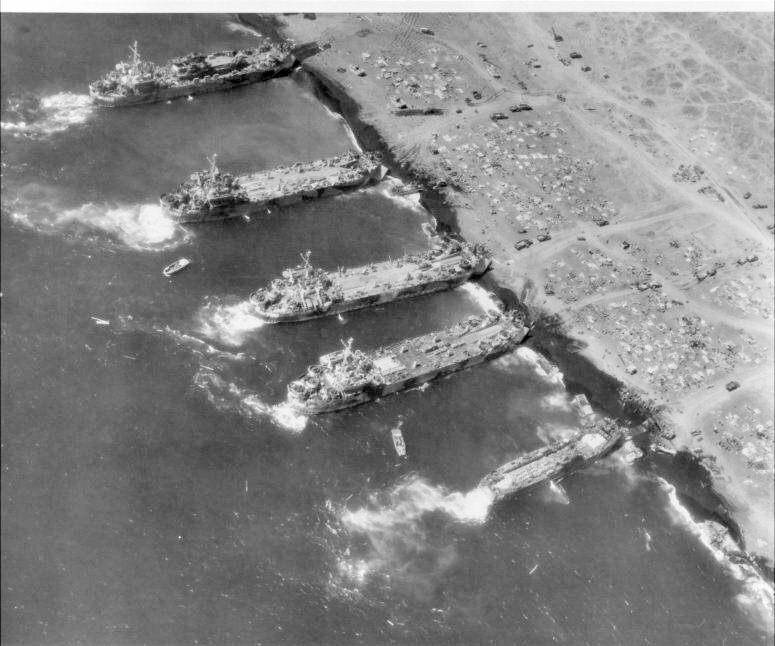 I served on an AKA post Korea. Only niggling complaint is a small matter of needing a proof reader – something I did during my civilian employment. Thanks for gathering all the information. You should talk about the failed attempt they had in the process of figuring out how these were made. 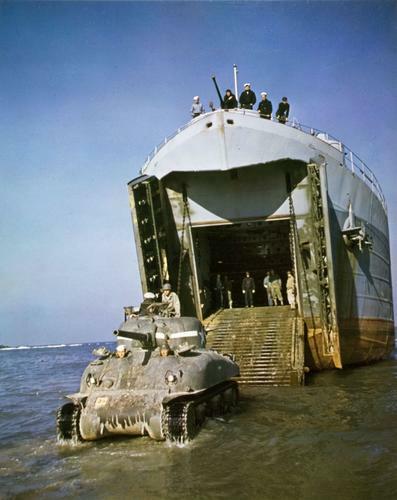 My husband’s grandfather was on the ship that tested pontoon boats to carry tanks and it failed miserably. Went on and, flump, there it went, off the boat. 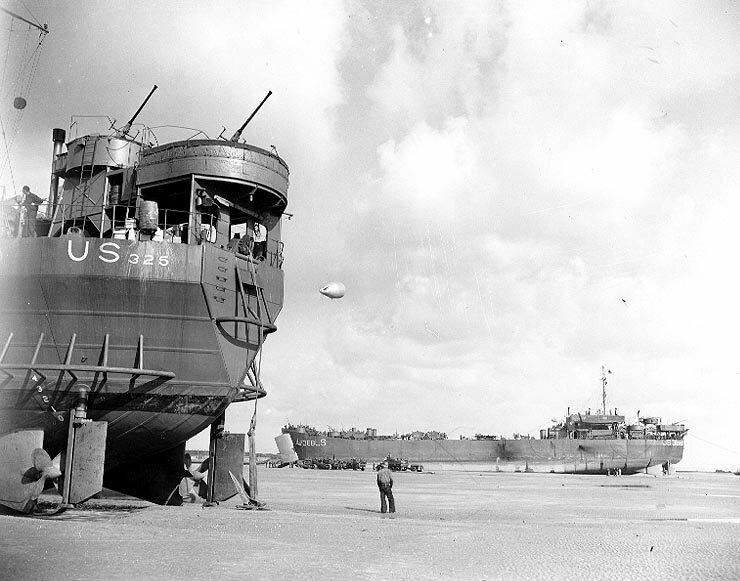 Ah, nice picture of our LST 325 sitting high and dry. She is still cruising after all these years. Come see her some time. I would love to! Thanks for visiting my site. The BOATS BOATS BOATS thing is from how I met your mother right? Thanks Bele! What ship is that in your avatar?